Take Us-31 north to James St. head west on James St. to 152nd Ave. Head north on 152nd Ave to Silver Fir Drive. Head east on Silver Fir Drive to Sagebrush Drive. Head south on Sagebrush drive to home. 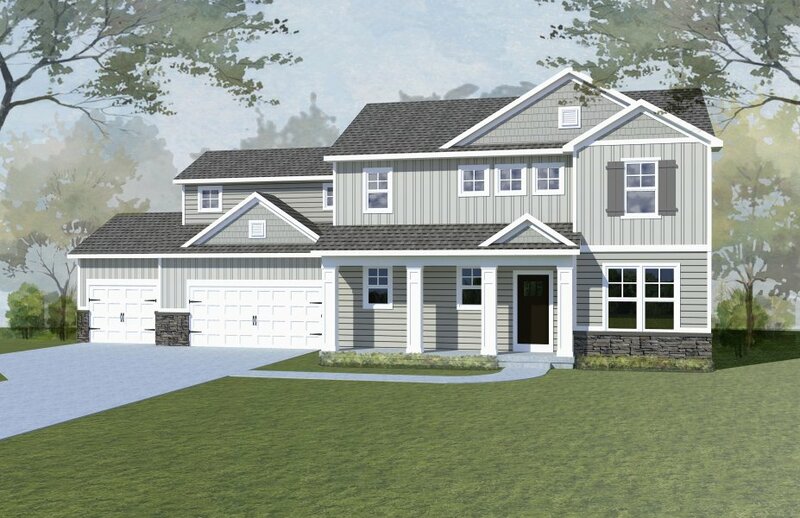 Jim Tibbe Homes presents the popular, inviting Birchwood floor plan, which combines comfort, functionality, style and quality in this well designed home. Located in the beautiful Timberline Acres community of Holland, this home is close in proximity to shopping, schools, the Lake Michigan shoreline, U.S. 31, and downtown Holland and an easy 45 minute drive to downtown Grand Rapids. As you enter the foyer at 14908 Sagebrush Drive from the spacious porch, you’ll immediately feel at home. The cozy entry way opens up to a spacious, welcoming living area, complete with huge kitchen, ready for entertaining. The great room’s focal point is a cozy place to curl up on those cold, winter nights. You’ll head upstairs and be greeted by 3 spacious bedrooms, a full bathroom, convenient laundry room, and open loft area, ready for your creativity! Down the hall, you’ll enter your beautiful, private master suite, with huge walk-in closet, and stunning master bathroom with dual sinks and ceramic tile shower. You’ll want to spend all your time there! This home features many beautiful, functional upgrades and amenities, including: - Inviting entry with flex room that can be used as a den, 5th bedroom, or anything else your mind can dream up. - Garage-side mudroom features great bench & hook system for storage, as well as a large walk-in closet and powder room. - Welcoming kitchen with center island, solid surface countertops, walk-in pantry, upgraded cabinetry, and slate premium appliances. - Large great room is centered around a cozy, stone surround fireplace and fan kit. - Master bath features solid surface countertops, upgraded finishes and hardware, Alterna tile floor, and ceramic tile shower with euro shower door. - Exterior of home features 12’x 20’ third stall garage, 12’x12’ deck with stairs, and professional landscaping package. - Home is highlighted by Craftsman-style railing, upgraded cabinetry and hardware, and minute details that tie together every room. While this home is available, there are other lots to choose from. 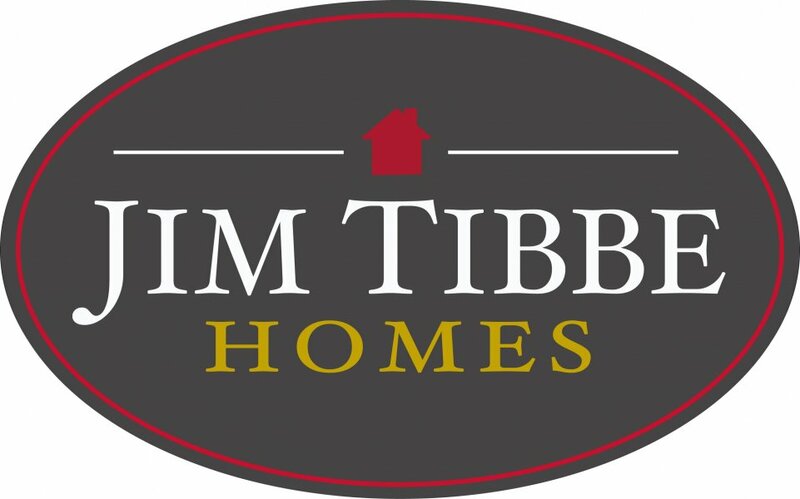 Come see all of our Parade Homes this Spring and discover the many options available to you when you choose Jim Tibbe Homes!